Men have unique needs, especially those that train hard, work hard and endure the added stress that life can sometimes bring. 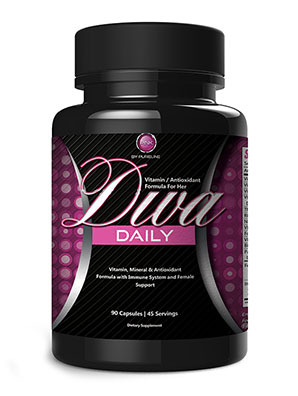 Because of this, men require additional support in the way of nutrients and vitamins that can assist in the strengthening of the immune system, and energy supply. 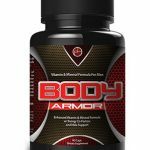 Body Armor was designed to shield the body from infection and sickness through a unique vitamin/mineral complex and a blend of specifically selected herbs which will help the body maintain wellness and health. 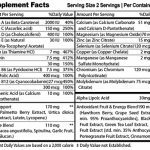 Body Armor also goes a step further and adds a unique energy formula to increase natural energy throughout the day. If you’re a man who works hard, trains hard, and has the added stress that sometimes comes with a challenging life, then you owe it to yourself to Shield yourself with Body Armor and stay healthy. 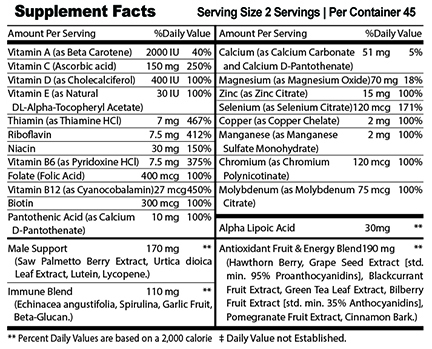 Body Armor is the most complete vitamin/mineral and energy support blend currently available.